Sizes 5" or 6" c/w collar and 3 brackets. 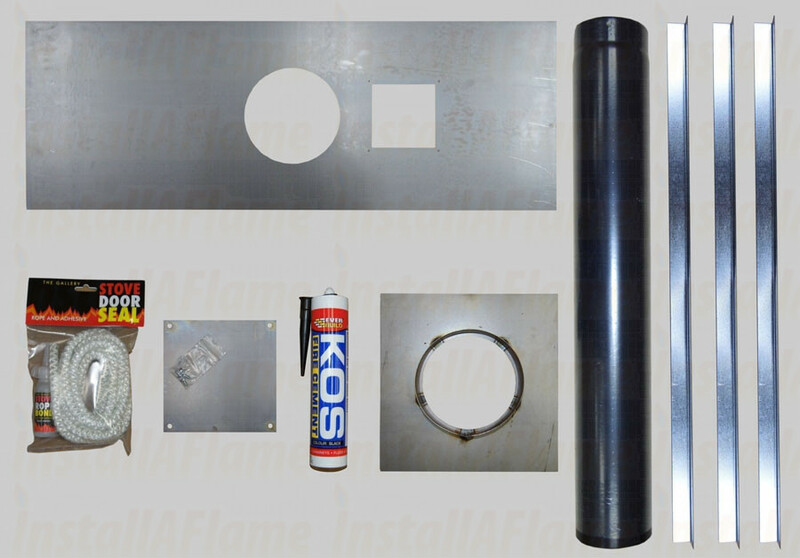 Installation of any wood burning stove or multifuel stove into an existing chimney requires the chimney to be sealed with a register plate. Our plate of metal and is fitted with brackets (angle iron lengths that secure to the inside of the chimney) where it cannot be seen. 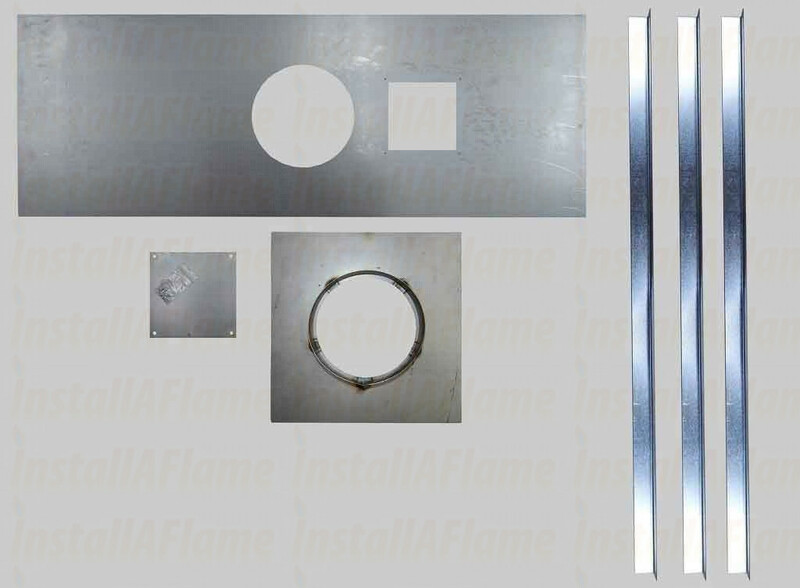 The register plate has a hole cut in the center to accommodate whatever size flue pipe you stove requires, The register plate comes with a sweeping hatch suitably cut into the plate for easier access for flue cleaning. 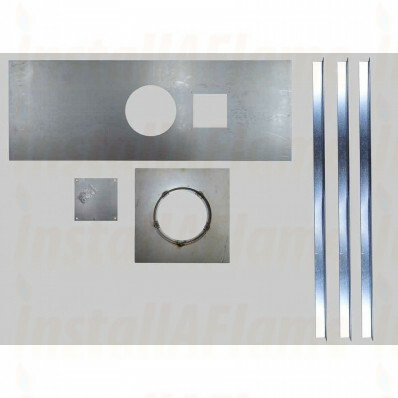 Our register plate Kit option includes, register plate, flue collar to suit, brackets, tube of fire cement, rope sealing pack and 1m of flue pipe!